Exped Mars II Extreme: Freestanding tunnel tent with a tall vestibule. 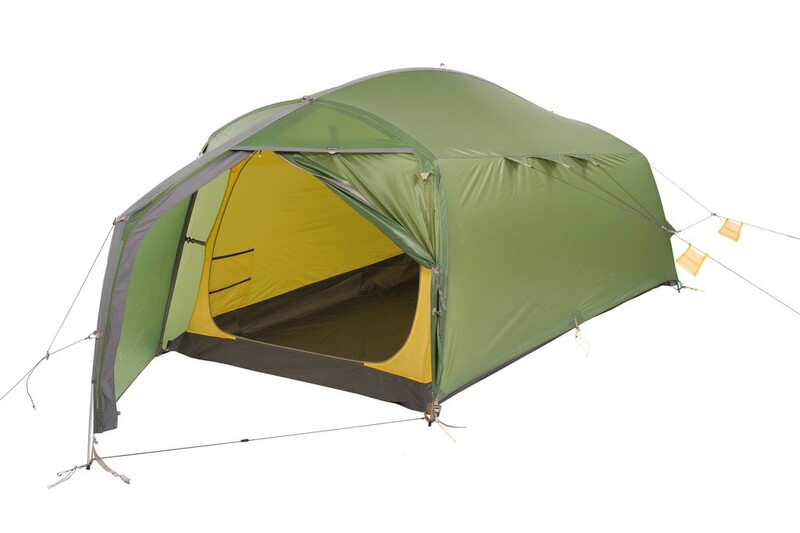 Freestanding tunnel tent with a tall vestibule. Freestanding tunnel tent with a tall vestibule. Steep side walls increase living space and extra leungth accommodates tall sleepers. Spacious : for access, ease and comfort each person has a personal entrance with large doors and vestibule. 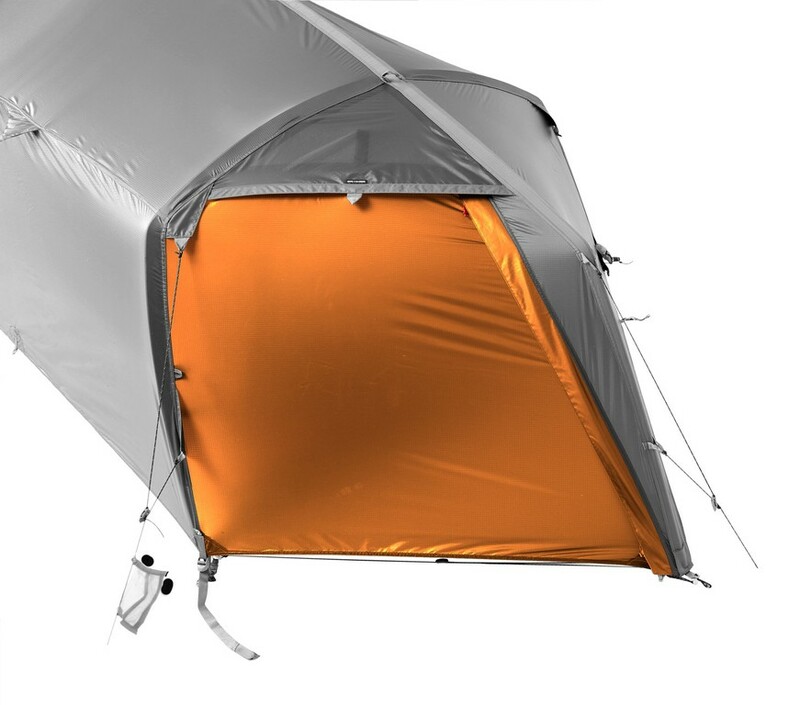 The inner canopy is fitted with a gear loft and loops to suspend a lamp, laundry or just about anything that fits. Two convenient pockets are located near the door to hold small items that shoul be accessed quickly. Even the netting backed doors can double as storage spaces. 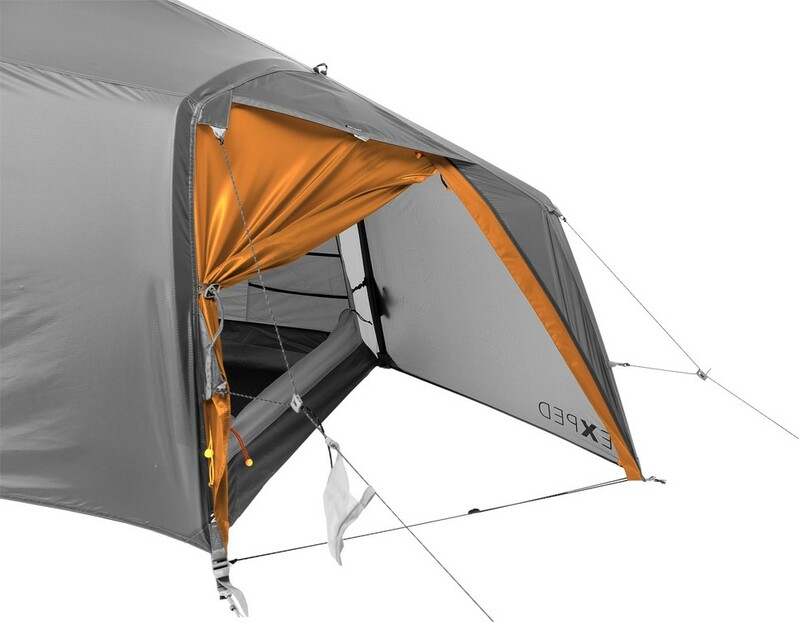 Once pitched, just pick up and move the tent to seltect the best site for terrain an view. 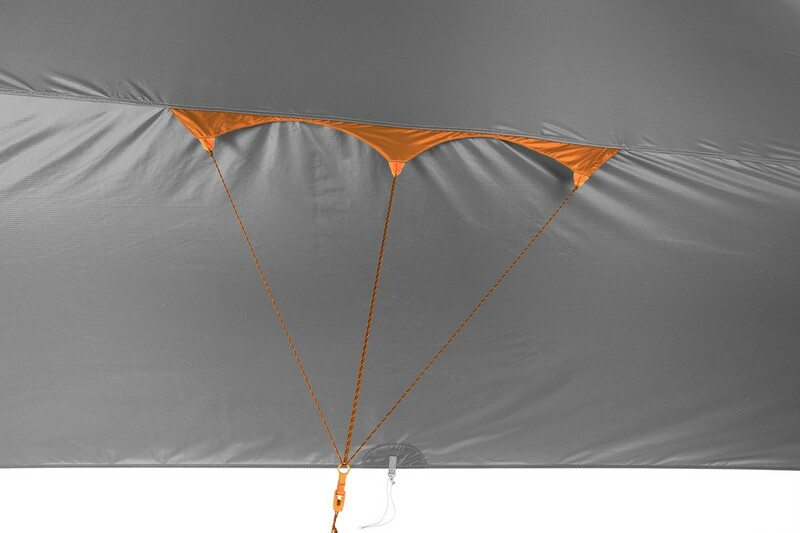 Canopy only setup gives a free-standing mosquito net. 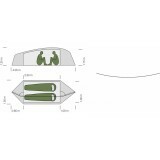 Included rainfly, inner canopy, poles, gear loft, stakes, guylines, packsacks, repair kit.